It’s time for Episode 154 of See You Next Wednesday! 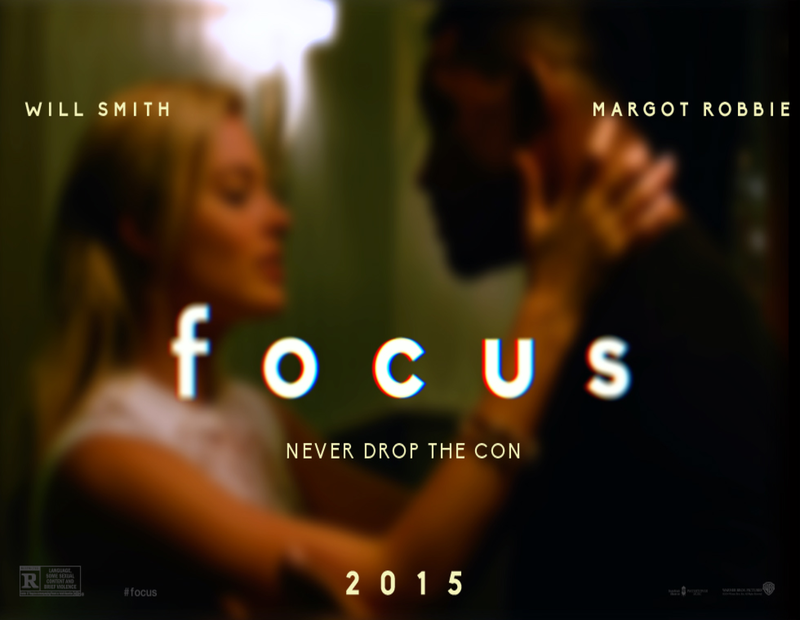 This week, Greg and Casey check out Will Smith‘s new con-man film Focus – from the directors of I Love You Phillip Morris & Crazy Stupid Love – while Dan stays in and watches a cow get sad in the Jason Priestly vehicle Calender Girl. Then, we have some surprising reactions to Kid Rock‘s 1998 release Devil Without a Cause. Surprising how much we hated it, or does it lead to a more detailed conversation than we initially thought? You’ll have to listen to find out! All that plus classic segments such as The Itty Bitty Tidbit Committee, featuring reviews of Easy A, What We Do In The Shadows, Dogfight, discussions of Neill Blomkamp‘s upcoming Alien project and the legacy of Leonard Nimoy. Finally, we run-down another episode in 9021Oh Yeah! Relay.